Banana Powder is rich in potassium and vitamin A. In formulations it has proven to be great for dry skin, and contains no known substance to aggravate or irritate the skin. 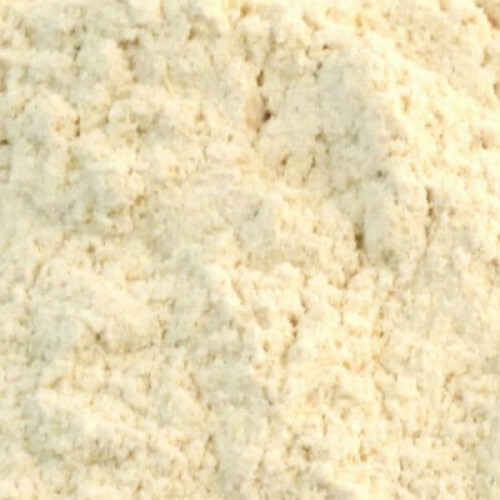 Some users have used Banana Powder by itself as a rich, moisturising facial mask.The maximum quantity of powdered fruit extract should not exceed 1.0% of the total product.